Few days will certainly not suffice if one is planning to go on a vacation to North-East. The North-East is a great holiday destination in India. Around a week would be at best because there’s so much to explore and so little time that one has to plan their itinerary judiciously. TravelHot does a splendid job for you when you decide to tour the Splendid North-East. After your arrival at NJP (New Jalpaiguri) railway station or IXB (Bagdogra) airport, the first place of your visit will be Gangtok the capital of Sikkim. The main attraction of the capital is Tsomgo Lake – considered sacred by the local people. The fascinating aspect of this lake is the location: Mountains covers the background, the lake touches the foot of these mountains. 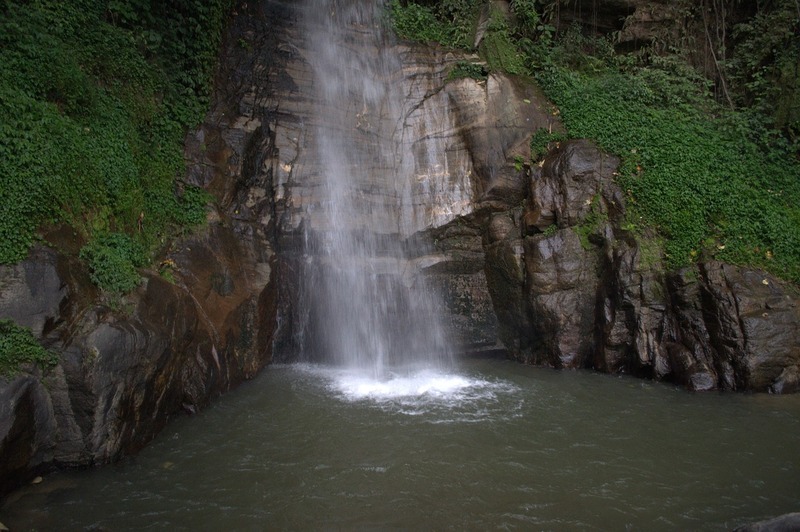 Visitors will also see the most beautiful waterfalls. Traveler seldom sees such Leisure Vacations in this part of the country not realizing how much they gain. Pelling is the next stop in the itinerary. This place has many waterfalls and is predominantly Buddhist so it’s very likely one may stumble upon some Buddhist Monasteries. The Institute of Tibetology also known as Namgyal Institute of Tibetology showcases the history of Sikkim and artifacts associated with Sikkim Culture. Darjeeling is another place that is famous in rest of the country. One thing that is well-known is the world-famous Darjeeling tea. 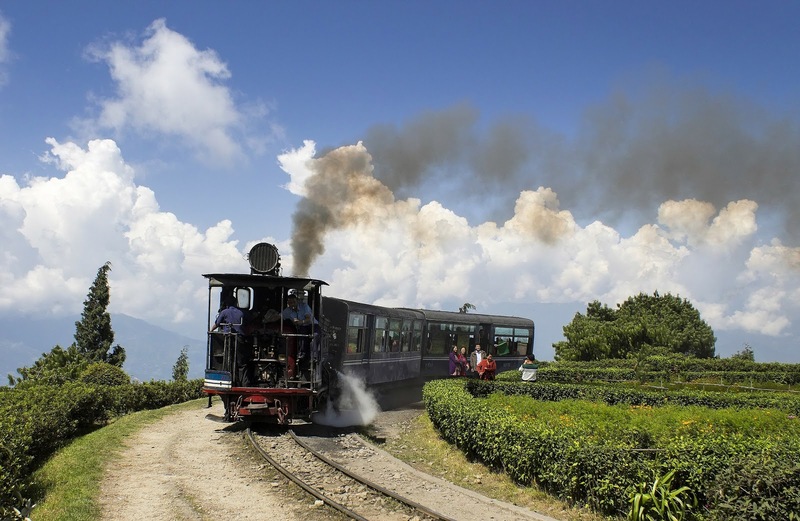 Darjeeling offers many things to see and do and there are some must-visit places: The most famous attraction and perhaps the first thing on the list is Darjeeling Himalayan Railway. UNESCO has designated it as a World Heritage Site. The Toy Train runs from Jalpaiguri Railway Station and Darjeeling. The path which the train takes is breathtakingly beautiful and one will not be able to experience it elsewhere. Tiger Hills offers the best sunset. Most of the tourists view sunsets over the sea as its easily viewable. The view of the sun setting behind the hills is unlike anything. This is the most famous peak of Darjeeling and come what may, one should not miss the viewing experience of the sunset. Observatory Hill offers a panoramic view of the surroundings. It offers a magnificent view of the snow-clad peaks. On a clear whether, visitors will be able to view many peaks in the backdrop. Another attraction of this city is Himalayan Mountaineering Institute. People from world over come to receive training at this institute to learn new skills or to perfect their existing skills. They challenge themselves in scaling the great peaks in the vicinity and then ultimately conquer Mount Everest. Many try to scale this mountain but only few succeed. If traveling takes out most of your energy, then Senchal Lake will surely revitalize you. Senchal Lake offers a picturesque view of the surrounding. It is a treat for nature lovers. Especially for those who love to spend some time in natural surroundings. Japanese temple is also worth seeing - a popular tourist attraction. It was built by one of the Japanese Buddhist Monks. In the end of the day you may want to go shopping and carry with you home some memories and things that are truly North-East.